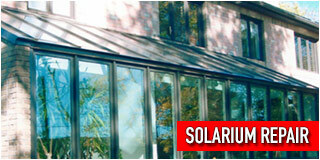 We specialize in custom solarium Installations. An established name in Toronto and GTA. We take pride in every solarium. 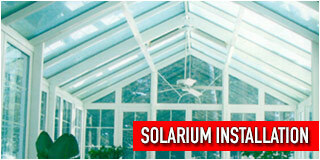 When it comes to solarium repair and solarium service in Toronto you must hire a professional and experienced. 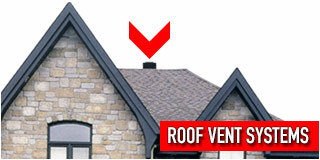 Get the heat out of the attic and cut down the heat upstairs so the shingles will last much longer. We use professional vent. We have a VIP Elite partnership designation from Velux Canada. 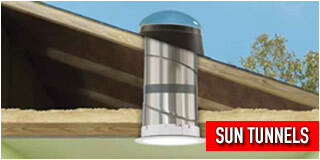 We specialize in skylights and Sun Tunnel installation, repair and replacement including projects that require interior work. 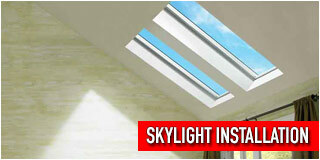 Skylights Unlimited is a premium skylight installation, renovation, and repair group serving the Greater Toronto Area (GTA) since 1988. 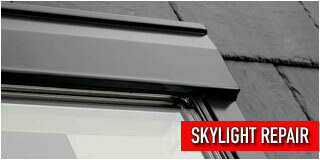 Our expert skylight staff will create a spectacular lighting and renovation solution for you and your family. Our skylight expertise is well known by prominent magazines that have featured our products and expertise in their publications.